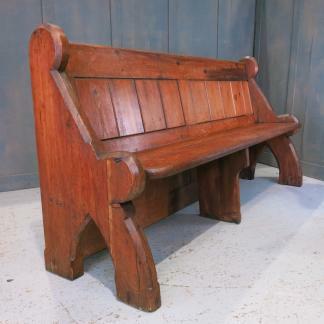 Classic early 1950’s painted oak style. Two matching panels with two other matching panels, all broadly similar to each other. A great inexpensive cover up for a wall or could make bar or restaurtant frontages. 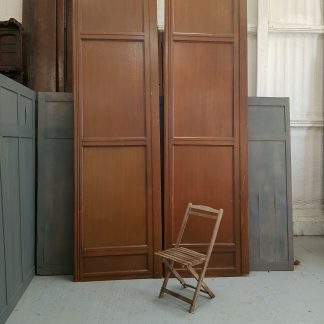 Please Note: For large items including this Post-war British Oak Festival of Britain Suite of Four Dado Height Panels Panelling delivery can take up to 2 weeks for most parts of mainland UK.